very simple, two mirrors and the central lens. Not very good ... but worth the cost as an experiment. I've had this problem with a mirror lens I stripped down once . When putting the front lens part back in i screwed it in a bit too much giving it a soft image . Took a bit of trial and error to set it up right again . I can't remember which lens it was , but maybe that's the issue here . Most lenses have the front lens element screwed fully in , but not the one I worked on . it was just a good experience, completely disassembling it, I convinced myself that it is not a good lens. It's capable of better shots than that . If I were you I would strip it down again , rebuild it , and adjust it correctly . 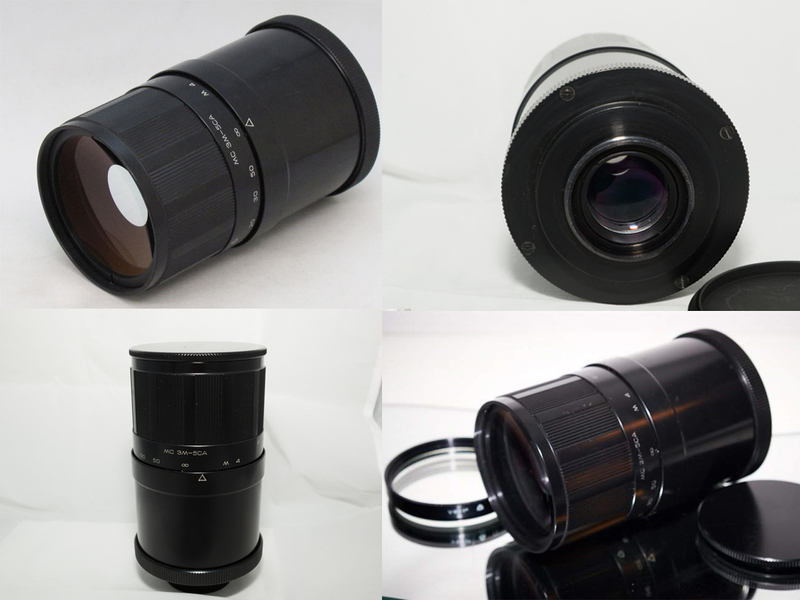 have a look here ; https://www.pentaxforums.com/userreviews/3m-5a-mc-cccp-500mm-f8.html , it seems quite well regarded . For a manual focus mirror lens the tamron adaptall 500mm f/8 SP and 350mm f/5.6 SP lenses are very good . The ergonomics work well with them as well , along with the good long lens shade that helps increase the contrast . I've just bought my second Minolta 500mm F/8 AF Reflex as my first had oil deposits on the mirror . This one is as good as new ( it might even be unused NIB) and looks to be giving very good results . Need to try it out in decent light for faster shutter speeds and lower ISO's to see what it can do . Any time I'm not working it seems to be dull and raining or night time ! The Russian mirrors are pretty good with some even better than others. All catadioptric lenses are sensitive to proper collimation, even temperature changes can affect the image until it acclimates. I have read about "relaxing" the rear section by making sure it is not too tight. In fact, it should be assembled and snugged just enough not to be loose. I have learned this lesson with my Rubinar 5.6/500 after experiencing astigmatism. It was only my mount that was screwed on too tight. To be safe, I made sure the tripod collar was not tightened much and the lens shade as well. The lens is very sharp now.